THE CLOCK HAS RUN OUT! IS TIME TO SPEAK UP! 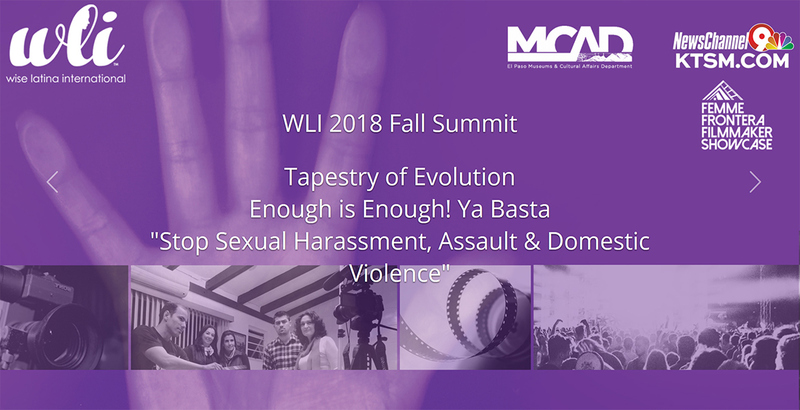 Come help raise awareness, support and empower all women in solidarity with #METOO and the Time's Up Movement! We aim to end violence against women with prevention and support.